Do your kids love to dunk? Whip up a batch of these delicious dip recipes. 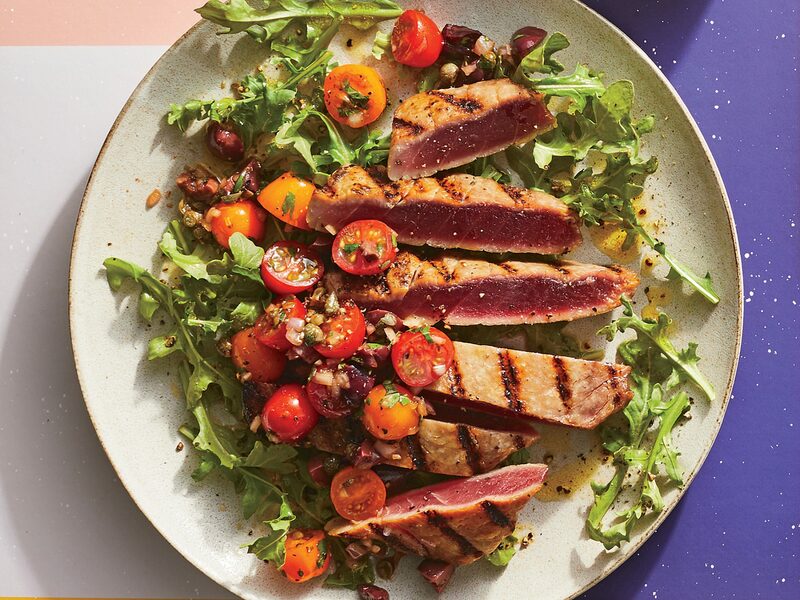 Serve with fruit or your favorite cookie. 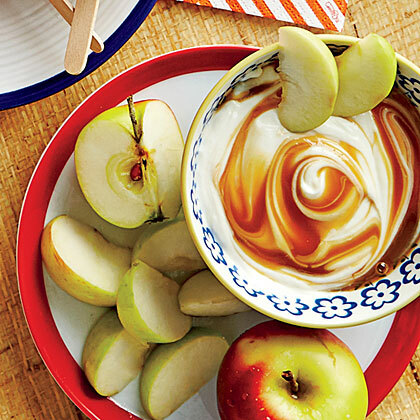 We've got the skinny on dips—Caramel-Yogurt Dip. Serve your favorite fruit with this sweet dip. 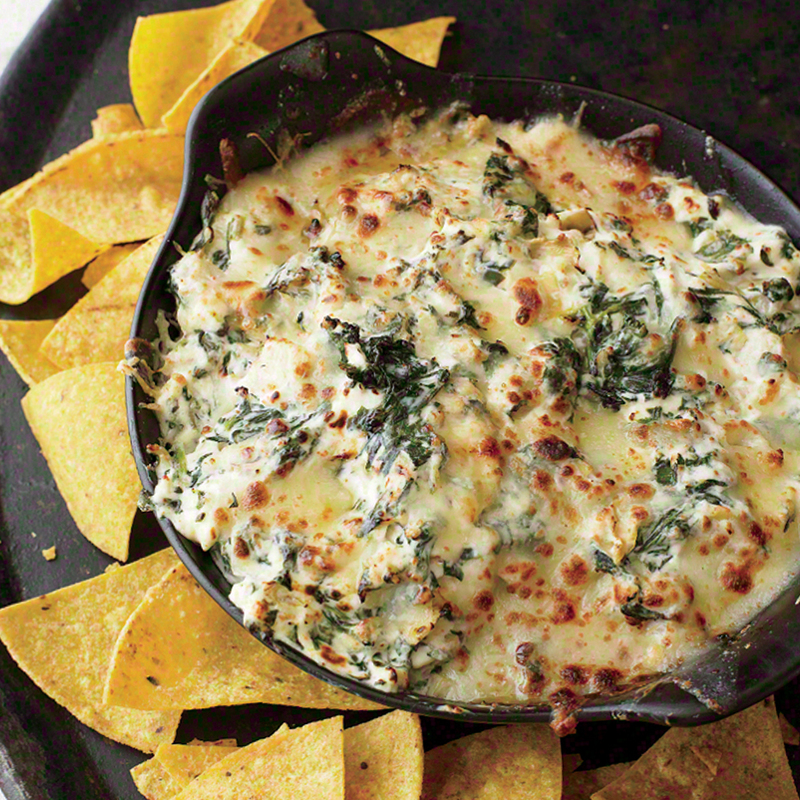 Baked dips are always a hit! Serve this traditional vidalia onion dip recipe, or try the lightened version for your next party or get-together. 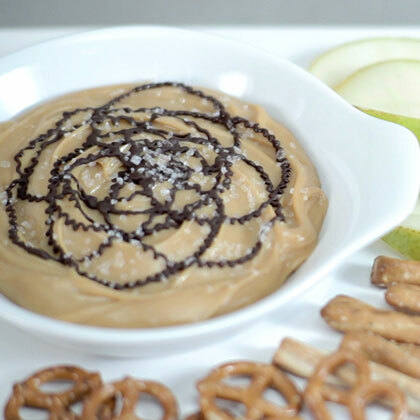 For a nice, sweet change to party dips, serve Caramel-Toffee Dip. 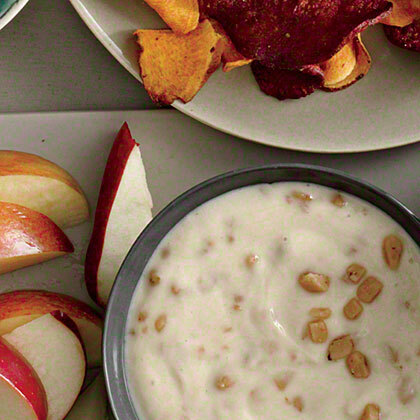 Toffee bits lend crunch to the dip. 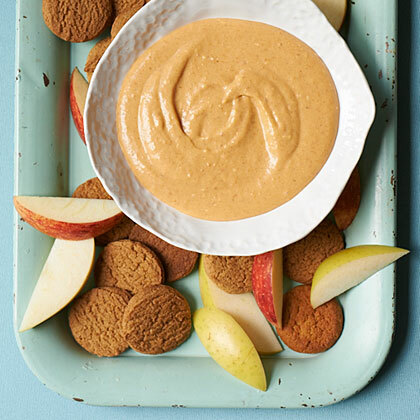 Serve Caramel-Toffee Dip with apples slices or graham crackers. 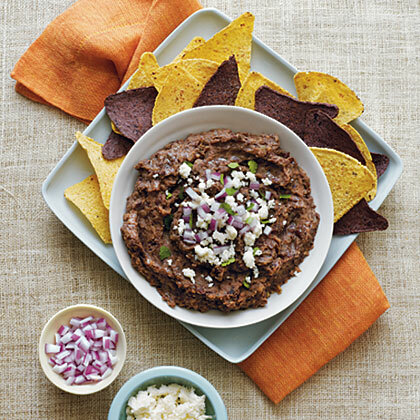 Bean dips are full of protein and fiber to help you get through the afternoon. Serve this dip with baked tortilla chips, Baked Pita Chips, over scrambled eggs with salsa, or on quesadillas for a fun twist. So long savory dips! 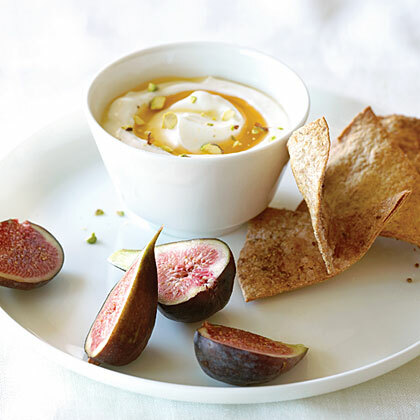 This sweet fruit dip is a must-try with chips or halved figs. 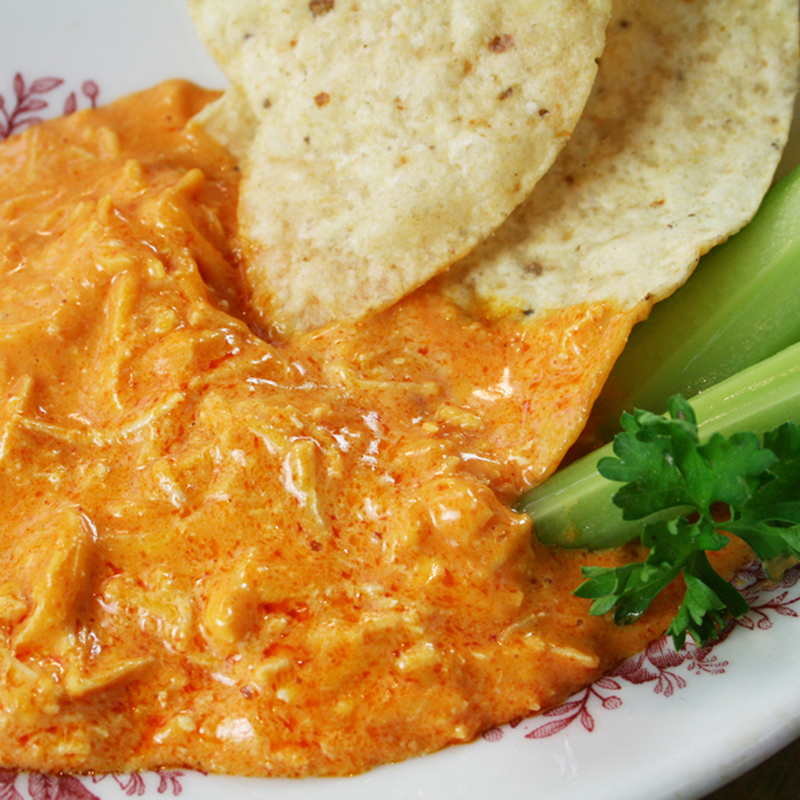 Pair this 5-ingredient Buffalo Chicken Dip with celery and crackers for a quick, spicy dip fit for any party. These crunchy crackers are delicious on their own or paired with dips or cheese.